The team at Accord Aviation Interiors is proud to have designed and installed beautiful custom interiors in all sizes of aircraft. We’ve transformed many King Air’s with their original or old interiors into stunning, like new aircraft. 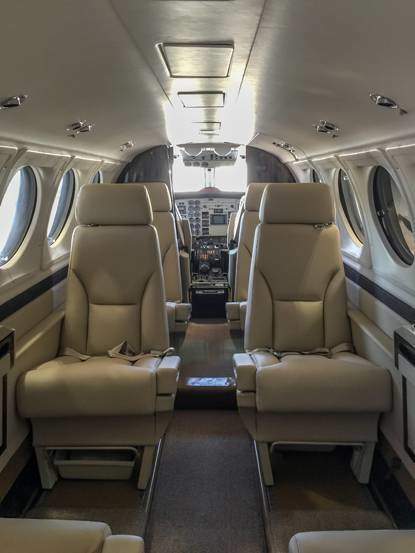 These are just a few pictures of a King Air B200 with completely new seating, carpeting, and cabinetry. 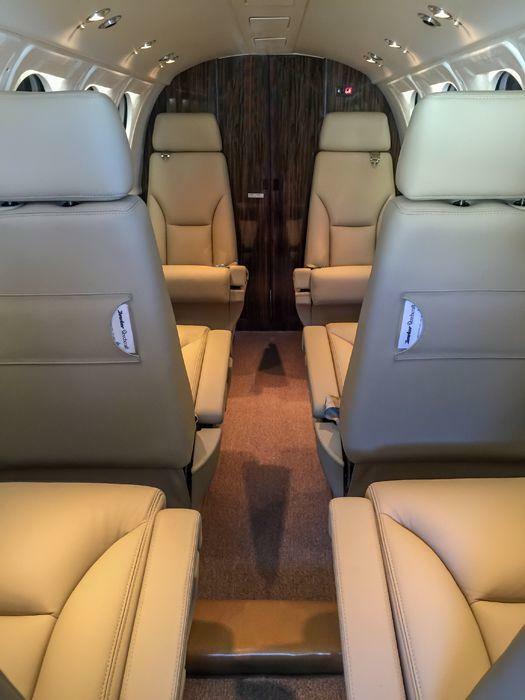 We’ve designed, fabricated, and installed new interiors in virtually every model of King Air, including King Air 100, King Air 200, Super King Air 250, and Super King Air 350’s. 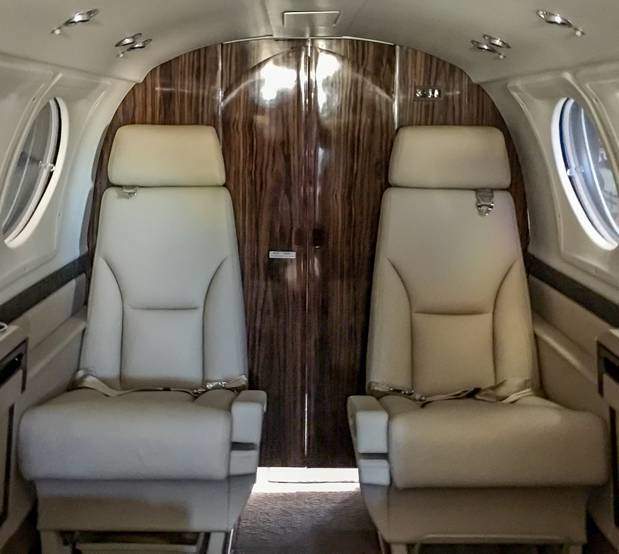 Explore an assortment of the full interior completions, including a Gulfstream G200, Legacy 600, IAI Astra 1125, Bombardier Challenger, and many more. 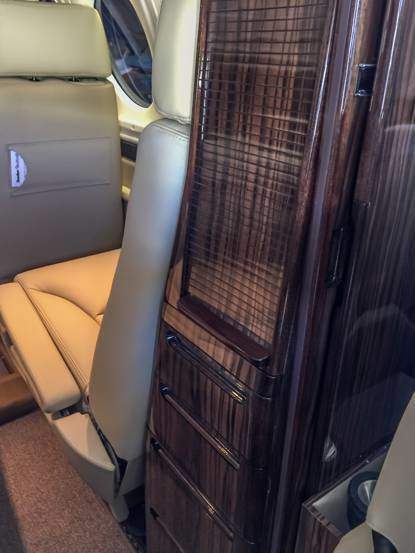 Take a look at the custom cabinetry, seating, paneling, crew areas, and carpeting in these beautiful aircraft interiors, then take a look at our team in action, and read about our capabilities.